Eroding, Eroding, Eroding: Saudi Arabia ‘Facing Soft Power Meltdown’! Cairo’s Latest Street Feature: Homeless Children ‘Giving Egypt’s Capital Vibe of Urban India’! 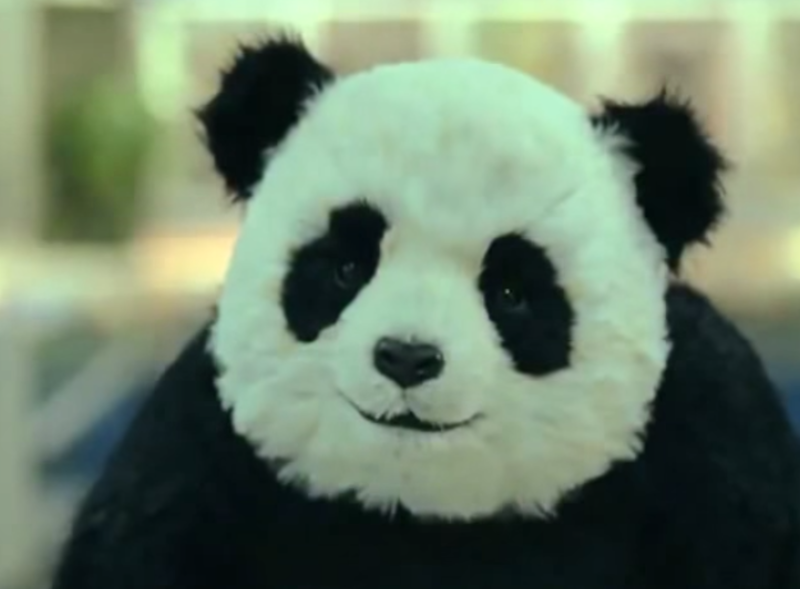 Never Say No to Panda: Is Egypt’s Brand of Ultranationalist Authoritarianism Sustainable? As incredible as it may seem, the ostensible beginnings of the Arab Spring are the best part of four years in the past; while many elements of this phenomenon are still somewhat opaque, there is little doubt that life in Egypt – the Arab world’s most populous country – is degenerating into an eerie parody of decades gone by. A recent open-editorial NYT piece by the Al Shorouk journalist Sara Khorshid (Egypt’s New Police State, 16th November 2014) confirms that something as innocent as a conversation with a foreigner in a café can set a person on the course to being denounced and detained. Khorshid and her sister were chatting with Alain Gresh – editor of the venerable Le Monde Diplomatique periodical – in a Cairo dining establishment on 11th November 2014 when their exchanges were interrupted by someone claiming that they were ‘ruining Egypt’; on leaving the eatery, the trio were stopped by a security officer who informed them of some of their own autobiographical information in a similar manner to a stalker-type character in a cheap 1990s American psychological thriller. Their ordeal continued until their eventual release two hours later, following a couple of telephone calls from M. Gresh to the French Embassy and the top man at the Egyptian Journalists’ Syndicate; that this episode took place in one of Cairo’s more genteel neighbourhoods is a stark illustration of the prevailing climate in the country. But assuming that Khorshid is correct in describing today’s Egypt as reminiscent of the very worst of Nasser’s hyper-nationalist, paranoid police state, the question on everybody’s lips should be: is this sustainable? Authoritarian politics can work – after a fashion – in today’s über-connected societies, but meaningful financial incentives have to be present within the system. As many of Egypt’s neighbours – as well as states like Russia and China – are swiftly discovering, it is hard work for authoritarian ruling classes (and those in democracies) to stay one step ahead of the populace, even assuming rapid economic growth; in its absence, wrapping one’s compatriots in an increasingly tattered flag is barely a strategy. 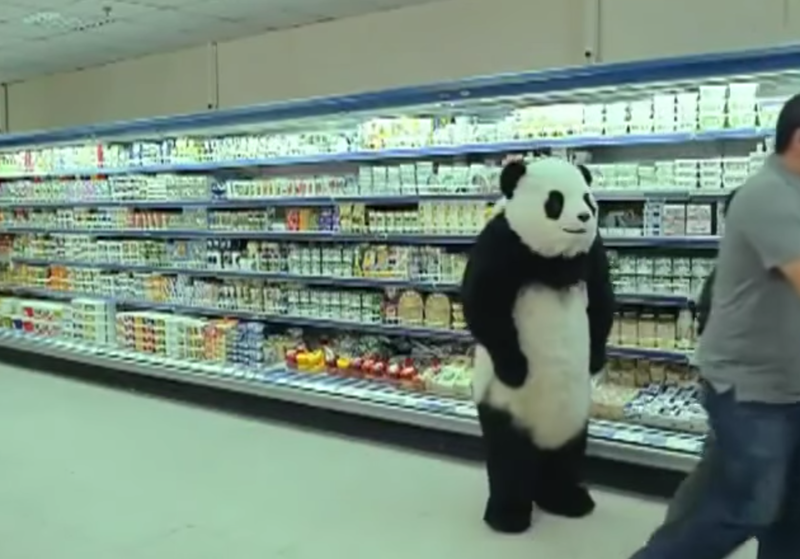 (Former) General Abdel Fattah el-Sisi would do well to prioritise spreading the benefits of his country’s notoriously unevenly-distributed wealth lest he risks resembling the star of Egypt’s famous Panda cheese commercials: a take-no-prisoners bear who responds to any insinuation of ‘disloyalty’ with brute and inapposite force.